I've decided to start a new series for the summer. It's a "How To" on different questions I continue to get from clients. 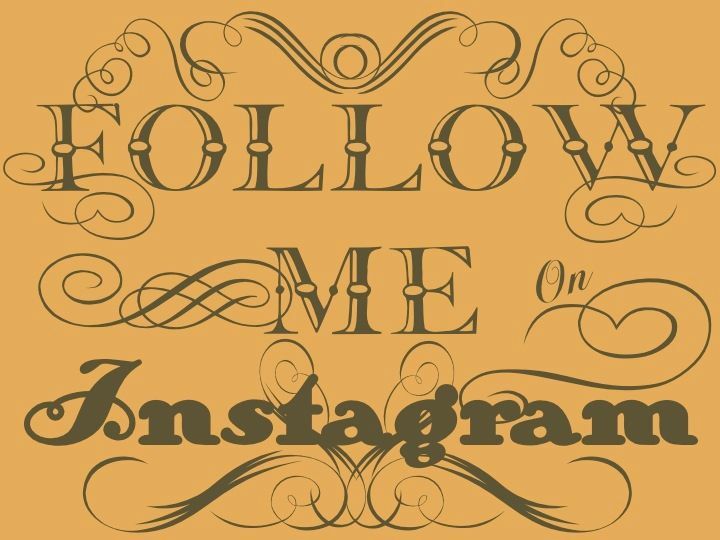 This should be a fun summer distraction! 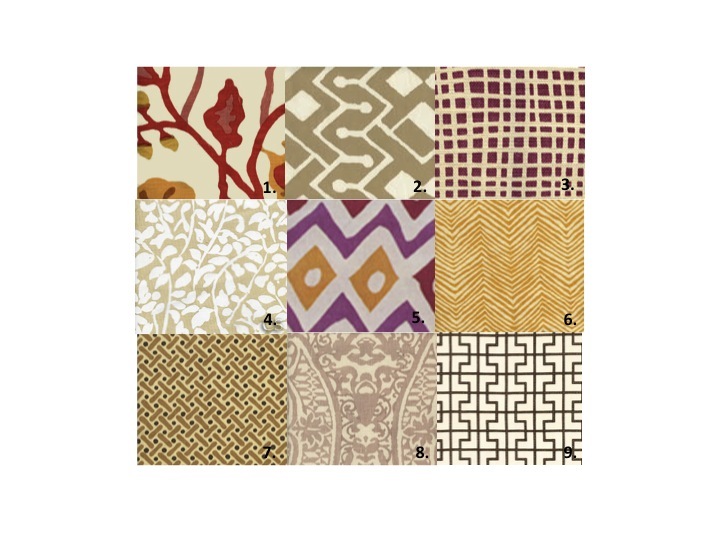 When working with clients, I usually save accent fabrics for one of our last steps. Many times this can be challenging, since I usually select neutral fabrics for most upholstered pieces and window treatments. Clients can get nervous thinking their room is becoming blah or boring. If they are patient and trusting, they will see how it all comes together in the finished room. 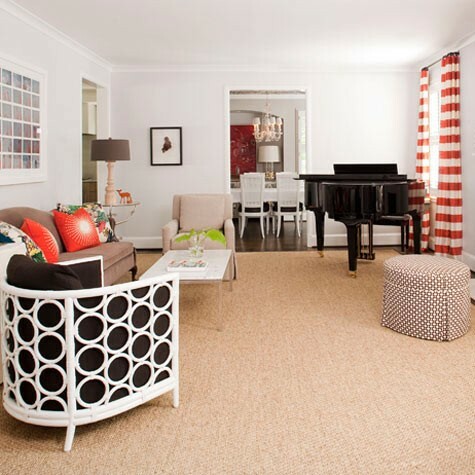 Here are my tips for reaching the finish line with accent fabrics in a space. Know the colors you like and what will work in your home. If you skip this step, it is easy to get overwhelmed at the fabric store. So, have a game plan. One of the easiest ways to do this is to walk around your home. Focus on the colors that will be staying in the room (usually items that are expensive to change like oriental rugs or large upholstered pieces) and decide which of these colors you want to highlight. If you are working with a blank slate, consider artwork of other accessories in the room and select colors from these items. 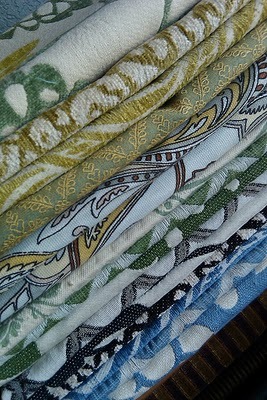 Once at the fabric store, walk around and select an inspiration fabric (keeping in mind your color palette). You get more flexibility when the inspiration fabric has more than two colors in it (but this is certainly not necessary). 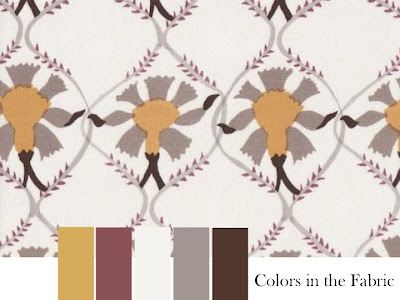 Analyze the colors in your inspiration fabric. 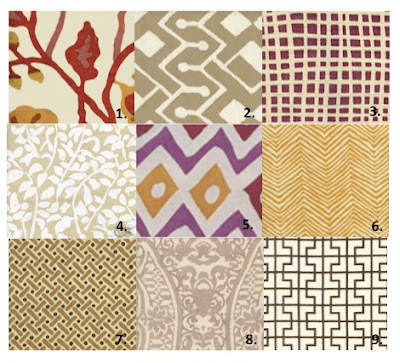 Select several secondary fabrics that include similar tones of color, and try to select all different types of patterns including florals, geometrics, stripes, and fretwork. Also, it is a good idea to select both large and small scale prints (i.e. 1. is a large scale pattern and 7. is a small scale pattern). 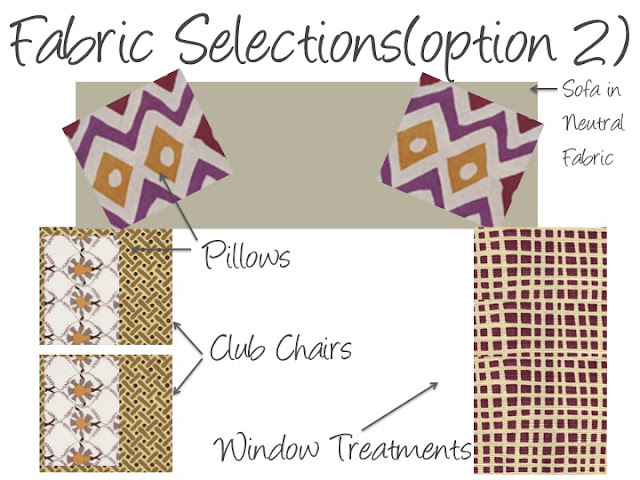 Do NOT select secondary fabrics that are exactly the same color as the feature fabric else your room will feel 1980's matchie matchie. Also, notice some of the secondary fabrics include additional colors not in the inspiration fabric. This is perfectly ok. It adds depth to the room and also helps to avoid the matchie matchie syndrome. Take the fabric samples home with you! 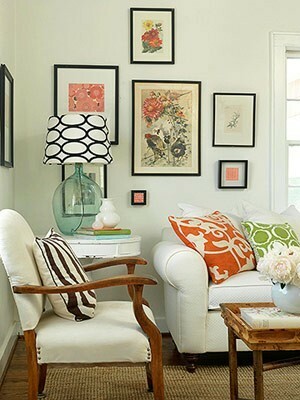 You will never get it right if you don't try the fabrics in your space. You will be amazed how the samples change once you get them home. The lighting, wall color, and other fabrics in the space will change your samples dramatically. This is another great reason to pick more than you need (sort of like taking several items into the dressing room with you to try). 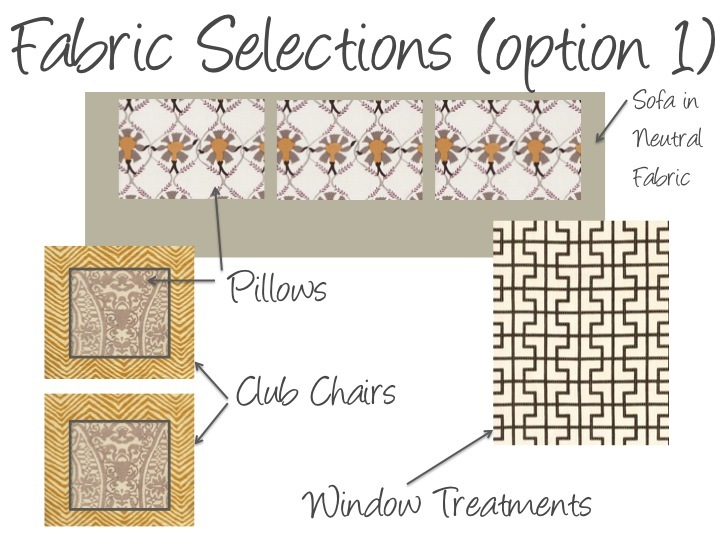 Lastly, determine what you would like to use each fabric for in the space - pillows, window treatments, upholstery. Obviously, you want to think about what will look best, but also keep in mind the price per yard of your selections. It may be that the most expensive fabric works best as a pillow rather than window treatments, depending on your budget. 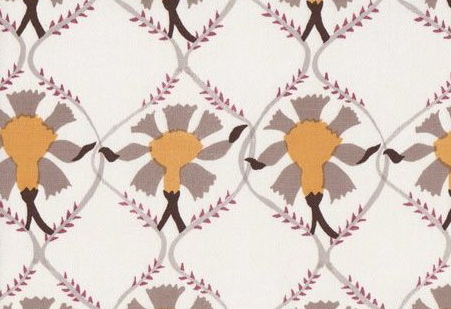 Here are two schemes from the fabrics I pulled above. Those are the basics! I hope this helps you. M.
Wonderful tutorial. Thanks for laying it out "step-by-step"! I have another: when I picked fabric for a chair I had recovered, I brought photos of the room to the store and the sales gals kept suggesting fabrics (although their help was undesired) but I politely took home a few of their suggestions. In the end, I went with one of their picks and it was PERFECT. These women had experience and I'm glad I let them share it with me. Ooh! I love this post! Good tips and I love these fabric combos! Fantastic tips and inspiration boards! I could literally look at fabric all day! This is such great advice. It is so easy to get lost in the sea of decorating ones own home...but if you look at it from your perspective it is much easier! Thank you!! Awesome advice! 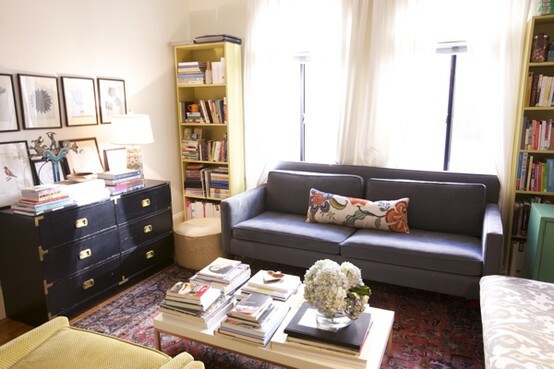 You are so right about needing to see the fabric samples in your own space. I am such a solid/neutral girl that wants to break out (occasionally) :)... I'm learning to incorporate patterns and you are so right about mixing small and large prints... makes all the difference.